Since 2002, LivOn Labs has strived to be a leader in alternative medicine and supplements. 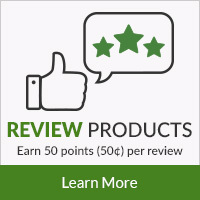 Its products work to support overall health through liposome encapsulation technology (LET), a unique scientific process that effectively encapsulates nutrients in order to promote better absorption than other oral supplements. Lipo-Spheric Vitamin C is LivOn Labs’ flagship product, and the line has expanded to provide other potent, high-quality, and bioavailable supplementation solutions that are less likely to cause gastric distress. PureFormulas offers several products from LivOn Labs to help you feel better and live life to the fullest, without any artificial flavors, colors, fillers, or binders.